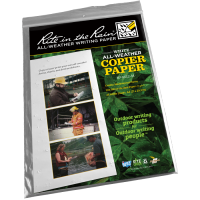 With 24 pages of waterproof paper, these mini Rite In The Rain All-Weather notebooks are designed to be durable enough to withstand rough weather conditions yet flexible enough to slide comfortably into various sized pockets. 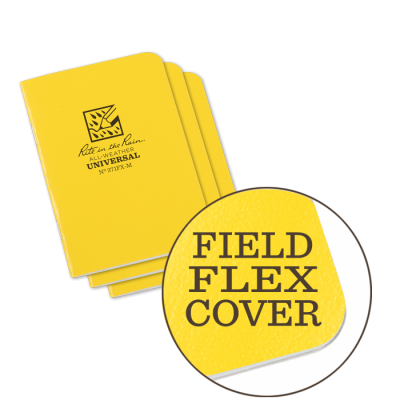 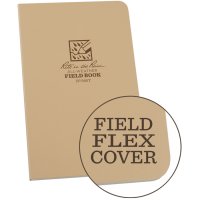 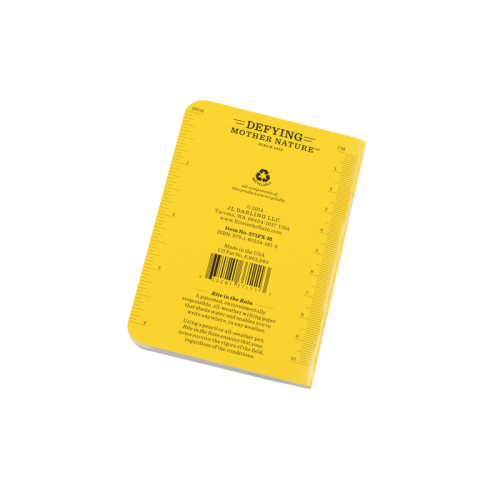 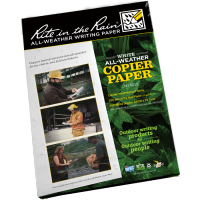 Encased within a yellow Field-Flex protective cover, Rite In The Rain notebooks are held together by side-stapled bindings and have white pages with a Universal line layout to ensure they are able to meet the individual needs of their users from one page to the next. 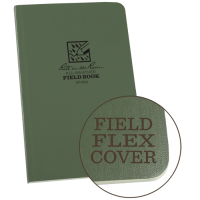 Capable of being written on in heavy rain and even underwater, these waterproof notebooks have become extremely popular amongst mountaineers, military personnel, and others who spend time outdoors facing the elements. 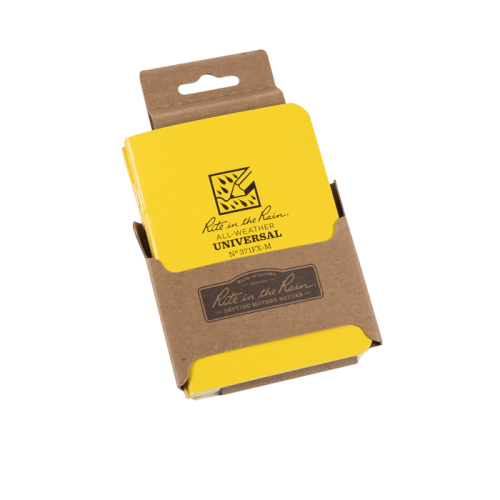 They are also becoming an increasingly popular sight in homes, as their resilience to damage makes them perfect for homes with young children or pets. 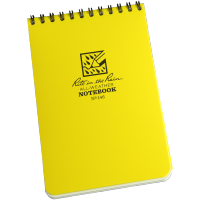 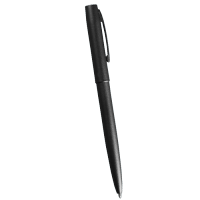 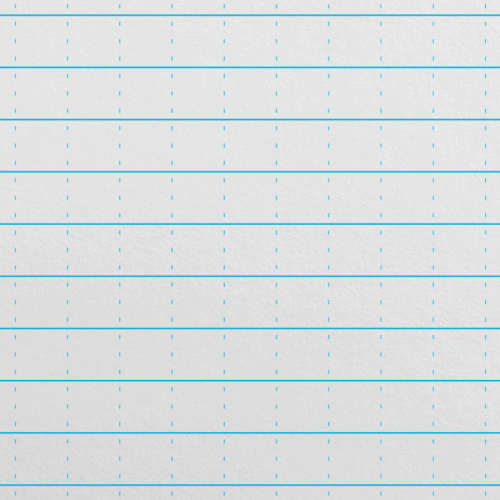 The Rite In the Rain All-Weather Universal 371FX-M Waterproof Mini-Notebook can be effectively written on using all common writing implements, however, for the best possible results we recommend using pencils or an All-Weather pen.